There’s no question that Angelina Jolie is one of the most beautiful women in the world. When news of her split with Brad Pitt was announced, people waited to hear who would be next to capture her love interest. Celebrity names such as Johnny Depp were tossed around with many expecting to hear that Angelina would date another A-list actor. According to a new report by Entertainment Tonight, Angelina Jolie is dating and it’s not a celebrity. Instead, Angelina Jolie is reportedly dating an older, handsome realtor who is described as being a regular guy. The news that Angelina’s new beau is not a celebrity has surprised some fans. Entertainment Tonight first reported on the story and it quickly spread on Twitter. According to the report, this isn’t just a casual fling for Angelina but marks her first relationship since 2016 when she and Brad Pitt went their separate ways. Dating after a long-term relationship or marriage is never easy, and it appears that Angelina is not rushing things. 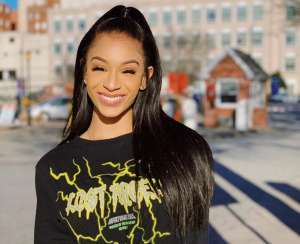 Instead, she has not only taken her time in finding a partner but is dating outside of the celebrity crowd. The report said there is very limited possibility that Angelina Jolie and Brad Pitt will reconcile. Very little information has been revealed about Angelina’s mystery man. She is 42-years-old and the source who spoke on the condition of anonymity simply described the realtor as older looking. His name and age have not been publicly released. 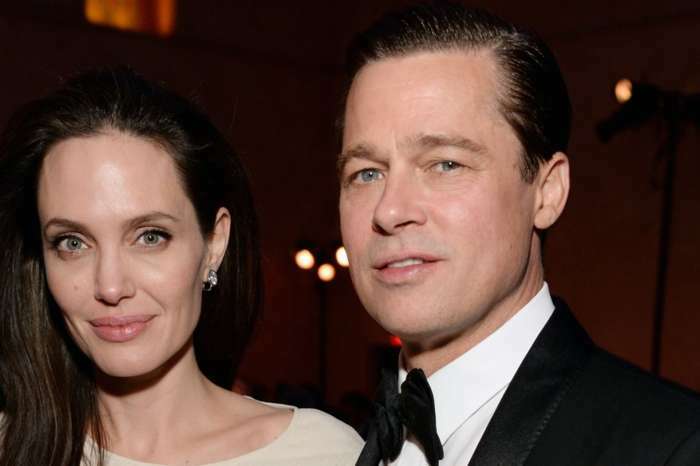 Though the source described the relationship as not being serious, it was stated that Angelina had a difficult emotional time after the end of her marriage. She has enjoyed having the companionship of another adult in her life to speak with. 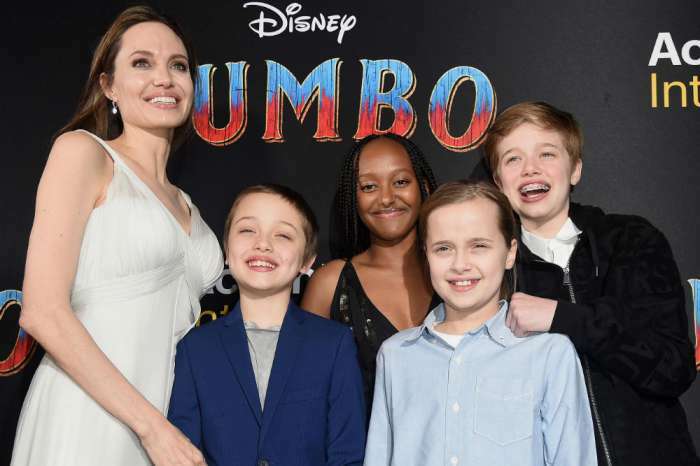 Angelina Jolie homeschools her six children and is very hands-on with their education. After being home with her children all day, it is understandable that she’s ready to get back out in the dating world again. 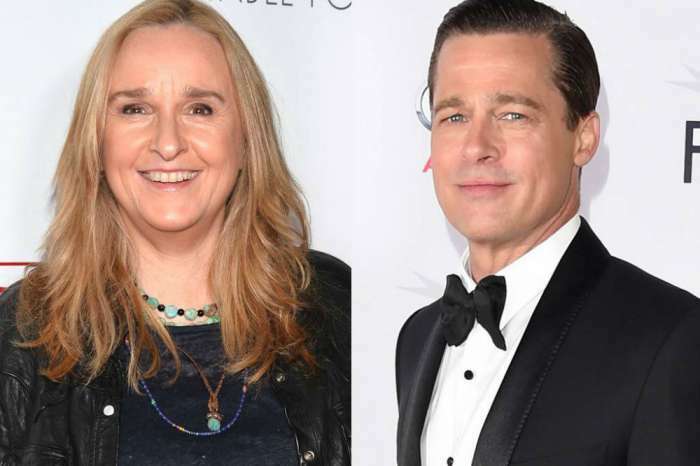 The source described Angelina’s connection with the realtor as something that could definitely turn into a long-lasting relationship. What do you think about Angelina choosing to date a non-celebrity? Are you surprised to hear that she’s dating a realtor?